We’re proud to support and work closely with several of Bath’s different University groups. We work with Bath’s students to put on casual events, live music evenings, socials and end of year meals and parties. University societies and clubs who we have an official partnership with become Bath Pizza Co Members which entitles each club member to our 20% food and drink card. 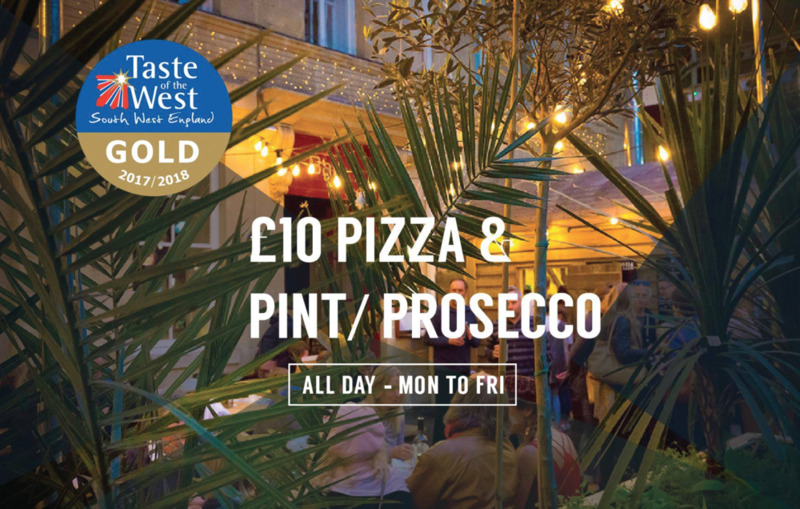 We have week round pizza and drinks offers here at Bath Pizza Co. For the latest deals check out our deals page below.